Coinciding with the celebration of the Salone del Mobile Milano 2018, we present Aura Collection by Yonoh, series consisting of six models of ceiling and floor lamps that illuminate environmentally and decoratively. 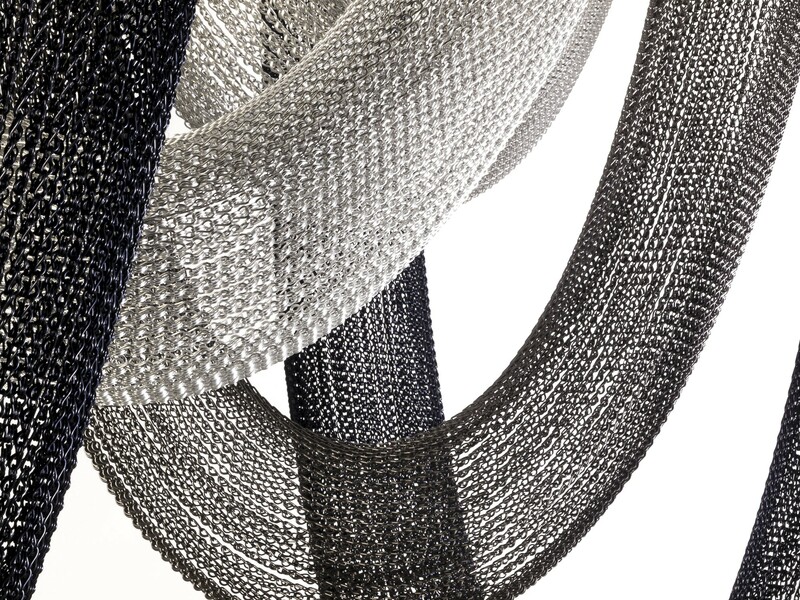 Te collection stands out for the birth of the chain strands from the light source, surrounding it and creating volumes in three dimensions that generate a subtle halo around it. The structure of the lamp is made of lacquered metal and includes matt opal glass diffusers, manufactured by hand with SCHOTT borosilicate. The floor model includes ash wood trim on the base. Also, the possibilities of adjusting to your needs are numerous: you can choose the height of the tube, the combination of colours and the distance between spotlights. For more information, click here. Come to see them from April 17 to 22 at the Salone del Mobile Milano 2018, pavilion 6, stand F64. Save the date!